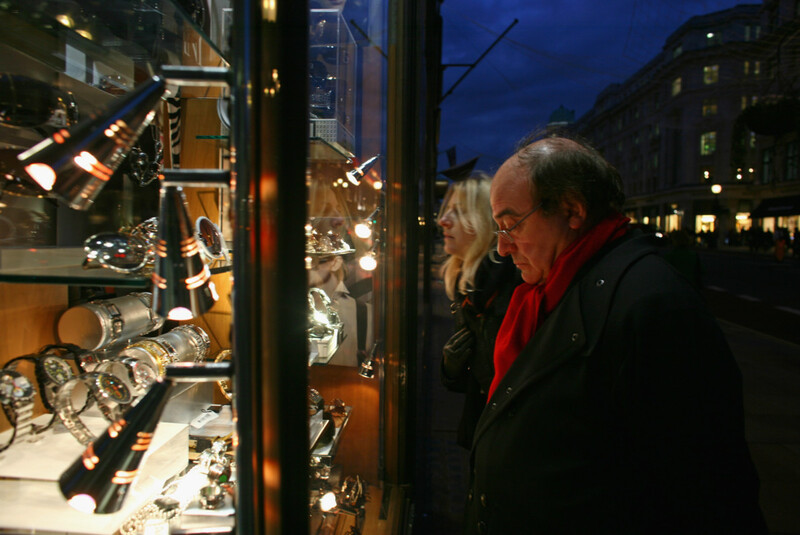 Independent jewellery retailers have revealed to Professional Jeweller what initiatives they will be using to boost sales during the lucrative Christmas trading season. Initiatives vary from opening extra hours, to decorating the store and serving champagne, and using social media channels to promote products. Independent jewellery retailer Judith Hart believes creating a Christmas environment can boost sales and increase footfall. For Judith Hart, setting a festive retail scene includes putting up decorations and creating a cinnamon scent. Judith Hart Jewellers also offers complimentary gift wrapping, alongside sweeties and “goodies” and a glass of bubbly for special purchases. Daniella Draper says she spends a lot of time and money on decorations in order to make sure the store looks amazing and inviting during Christmas. Daniella Draper stores also open longer hours throughout December to cater for consumers who finish work at 5pm. Elsewhere, Lincoln jeweller James Usher opens extra Sundays throughout the season. In addition, Goodman Morris use local advertising and run an annual secondary school design competition throughout the autumn term, with the prize giving taking place during the first week of December. Goodman says this is not only great fun, but also raises the store’s profile locally. 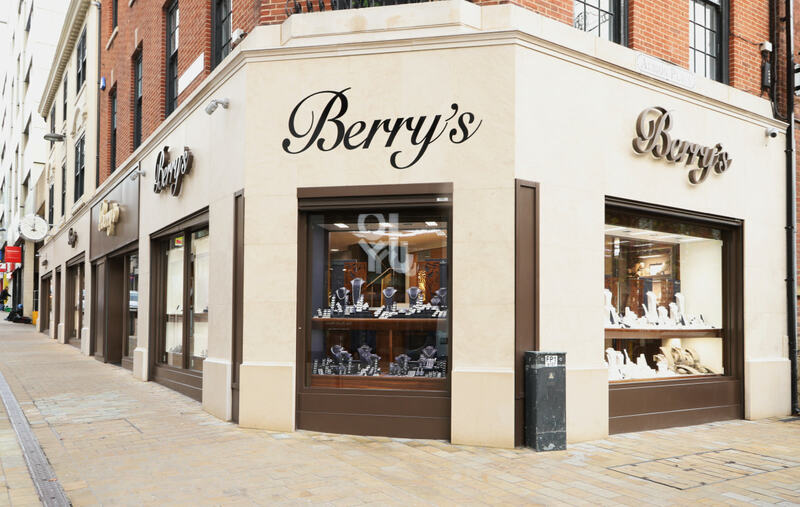 Berry’s Jewellers will also be using social media platforms to boost sales. 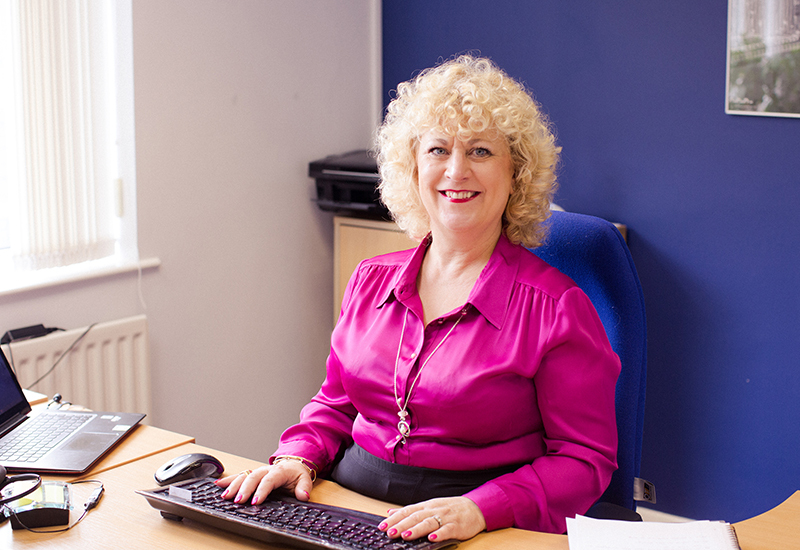 “We are utilising our social media platforms as much as possible to ensure we are producing interesting and new content to help our Google rankings. We are aiming for page one on every brand,” shares Berry’s Jewellers groups operation manager Simon Oxby. 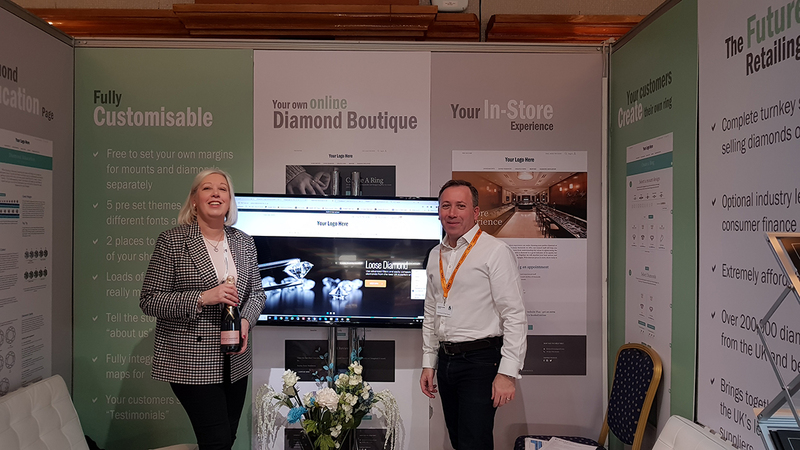 Johnny Rocket, founder of online jewellery retailer of the same name, adds: “With the total reliance on the new ecommerce site, all the initiatives I am focussing on are completely social media orientated. utilising my fashion blogging contacts, and associate collaborators social media links. Alongside online initiatives, Berry’s Jewellers has also produced a brochure which was sent to over 10,000 customers. This will be John Greed Jewellers first Christmas in its new space, so at the time of visiting Greed was looking at how he could add two more tills in before December. While many enjoyed a boost during the Black Friday and Cyber Monday sales weekend, retailers now need to do everything they can to keep up the momentum throughout the rest of the Christmas countdown. 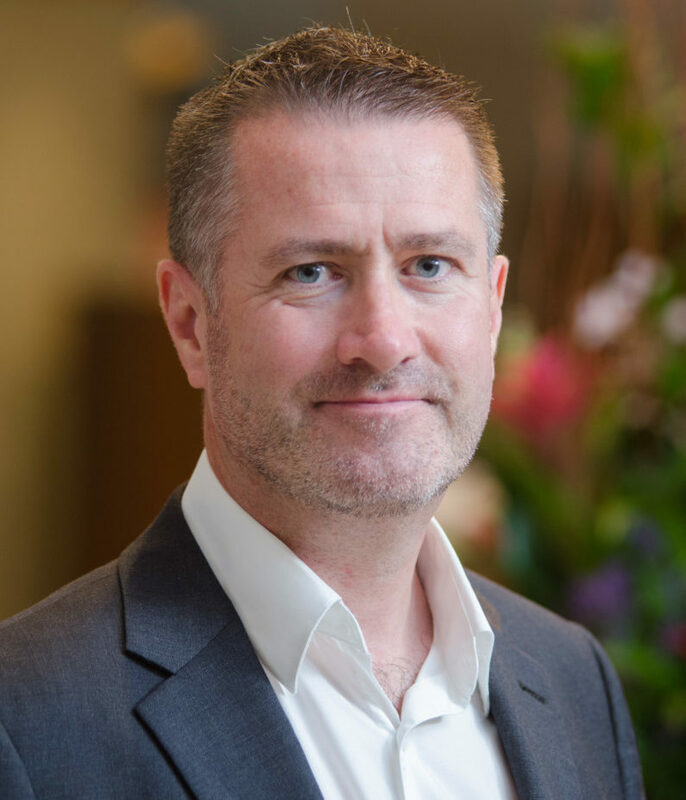 Company of Master Jewellers chief executive officer, Willie Hamilton, advises: “I would urge retailers not to commit the number one retailing sin this Christmas – running out of stock. The ‘want it now’ customer has changed the face of retailing, so having goods in stock and on the shelf is more of a priority than ever before.